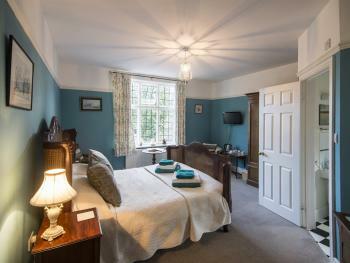 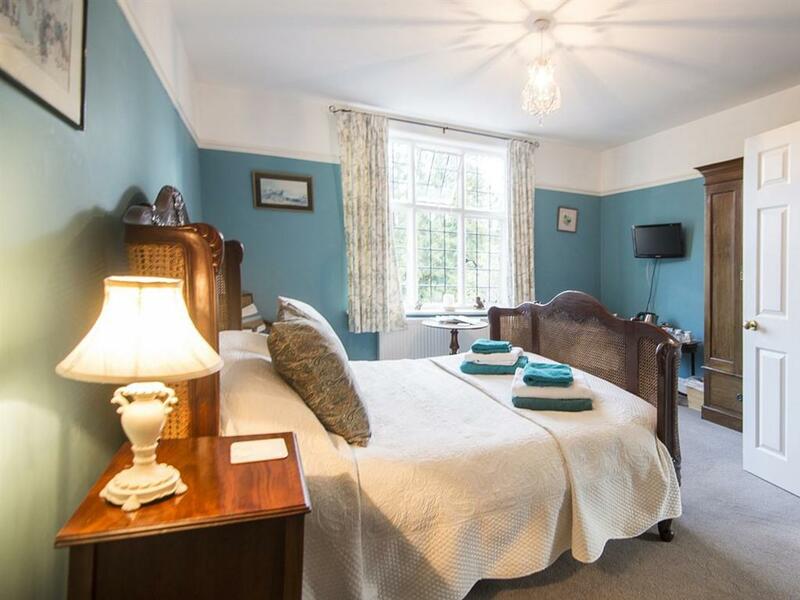 Room 1 is a ground floor room and has comfortable double and single sleigh beds, flat screen TV, tea and coffee making facilities. 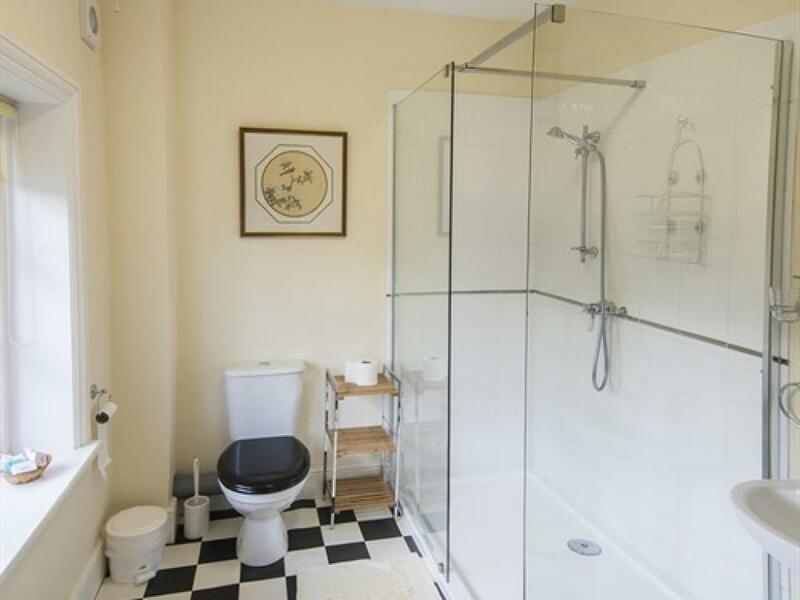 Wheel chair access to a wet room. 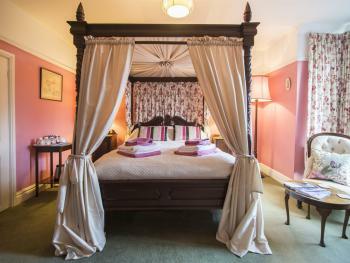 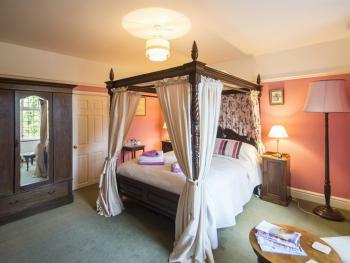 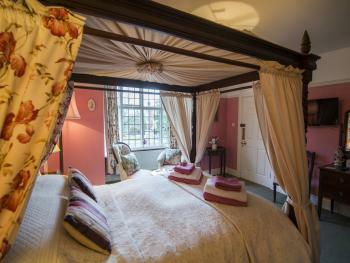 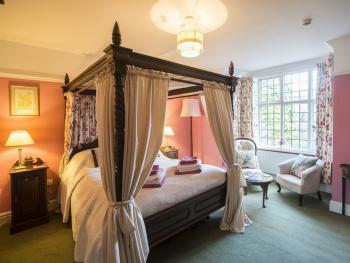 King size four poster bed, flat screen TV and tea and coffee making facilites. 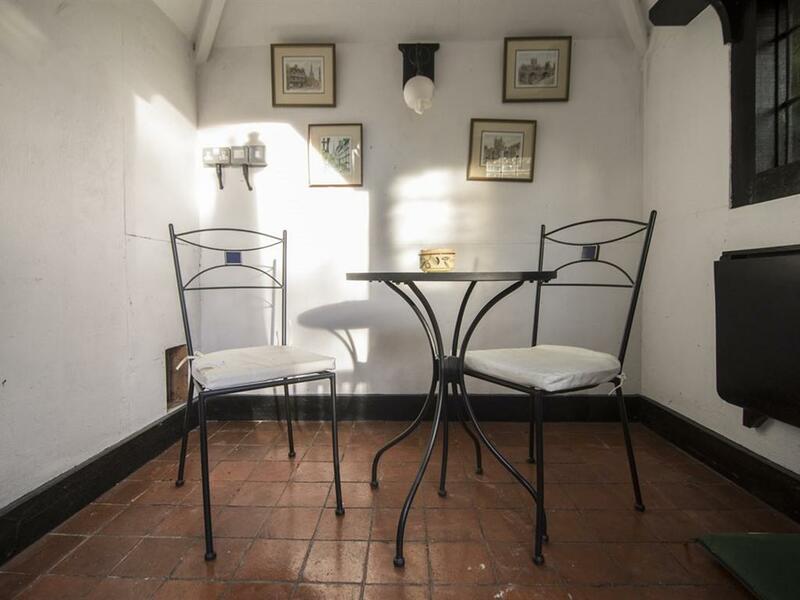 Two chairs. 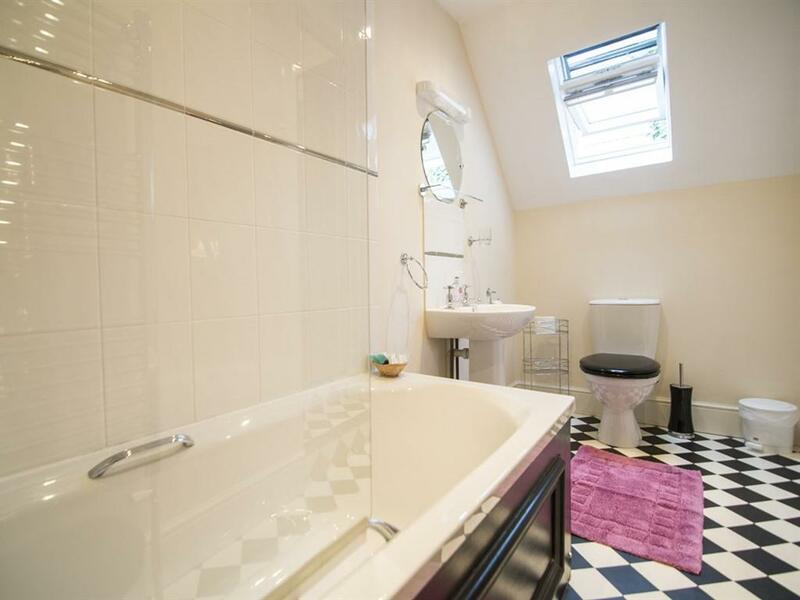 The ensuite has a bath with shower over. 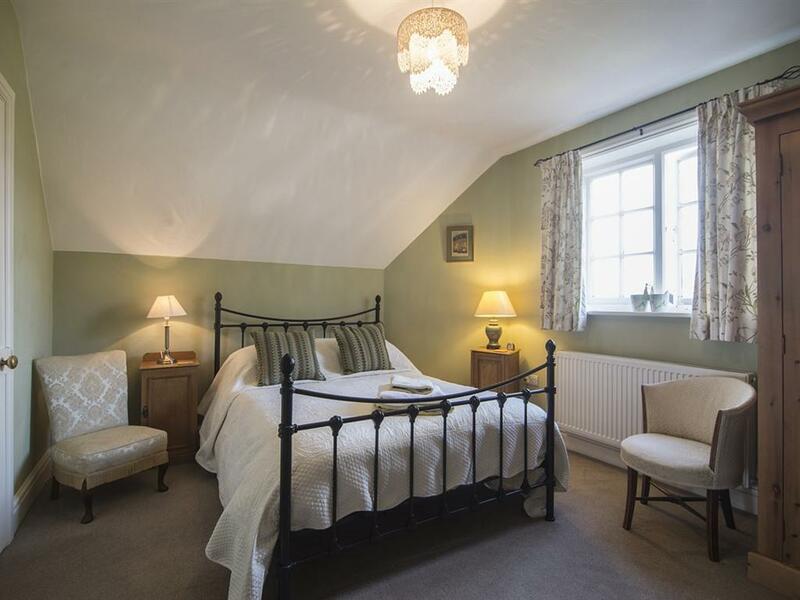 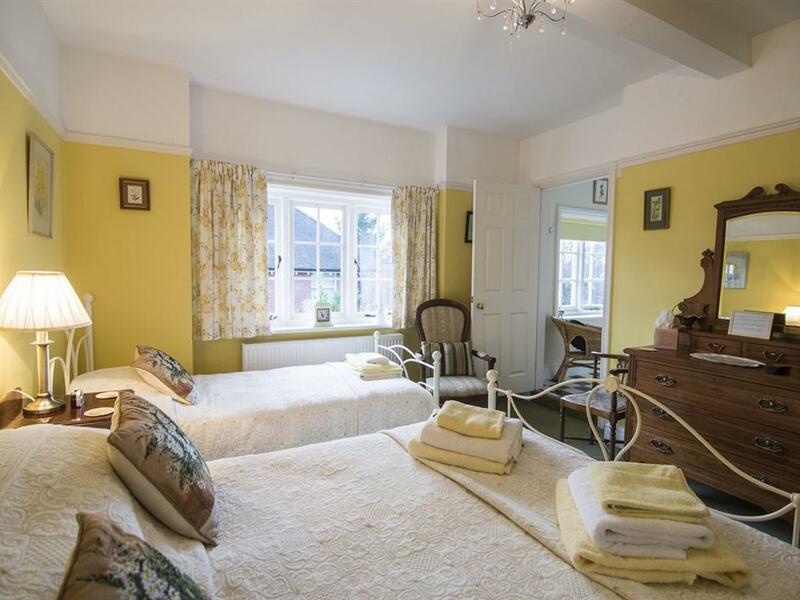 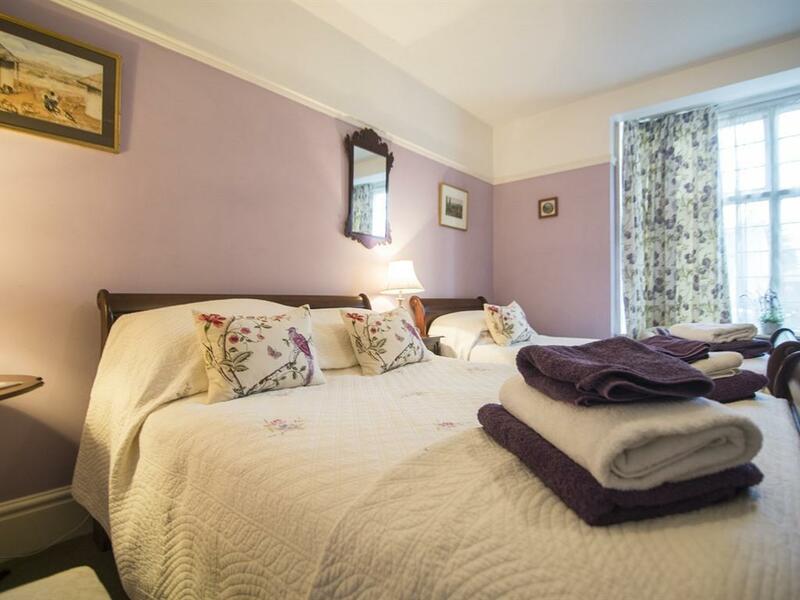 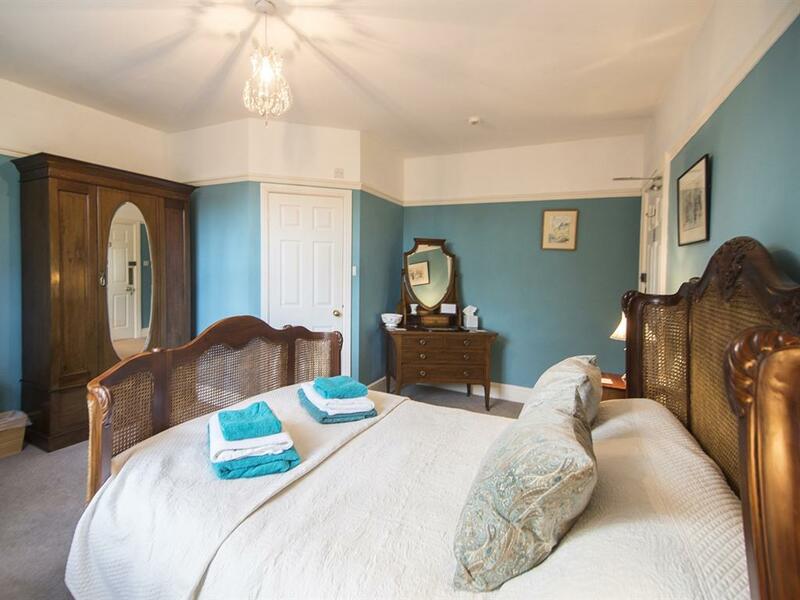 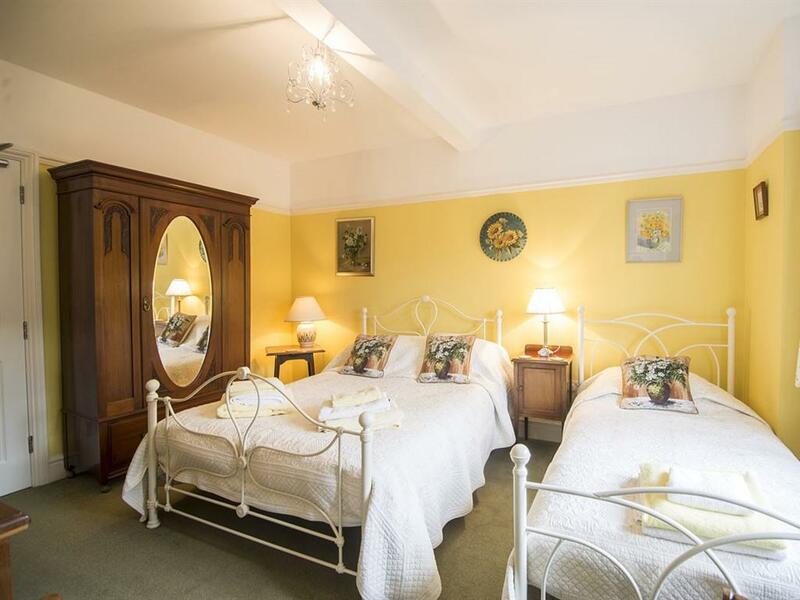 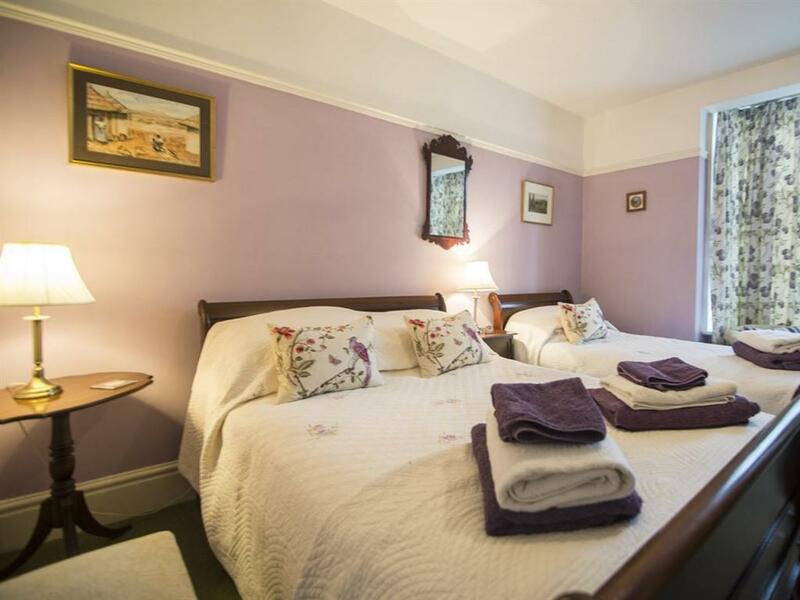 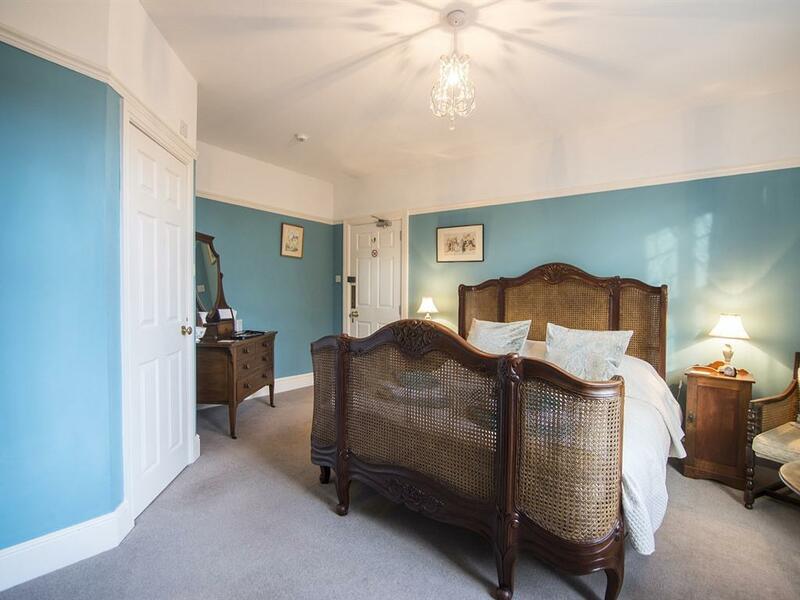 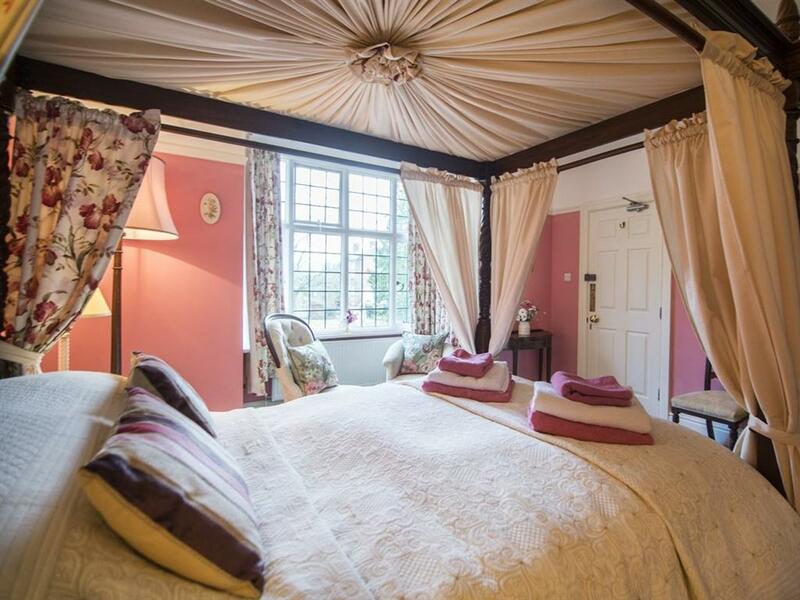 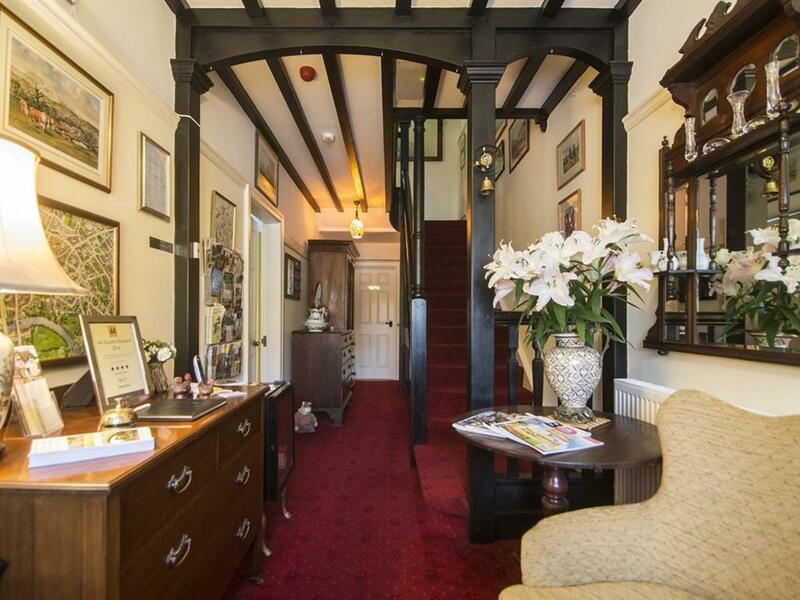 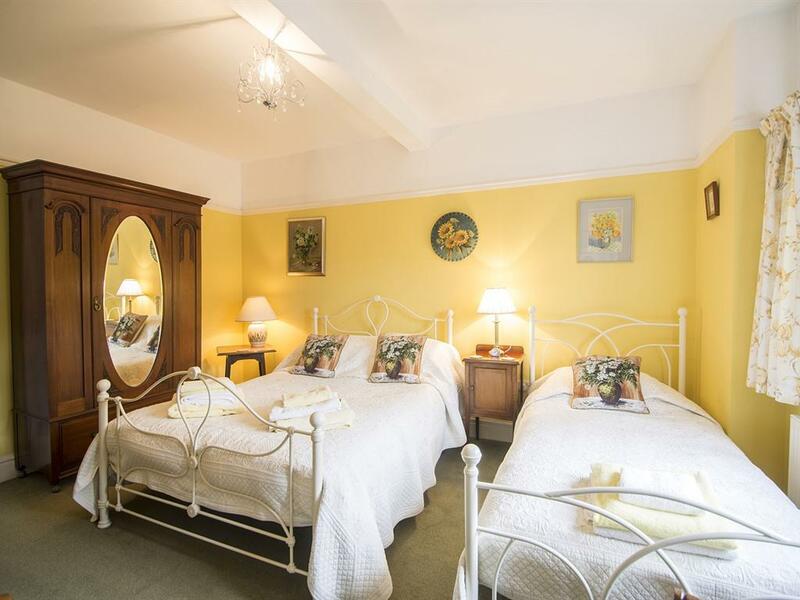 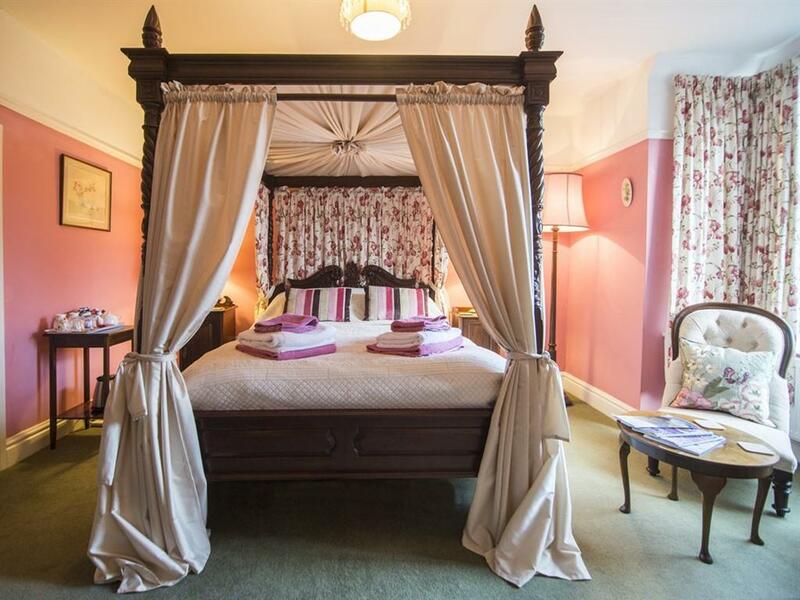 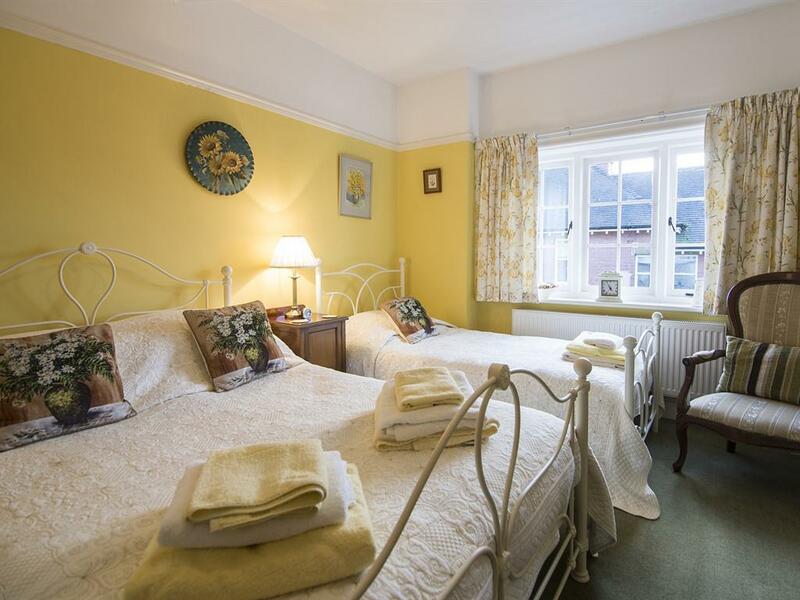 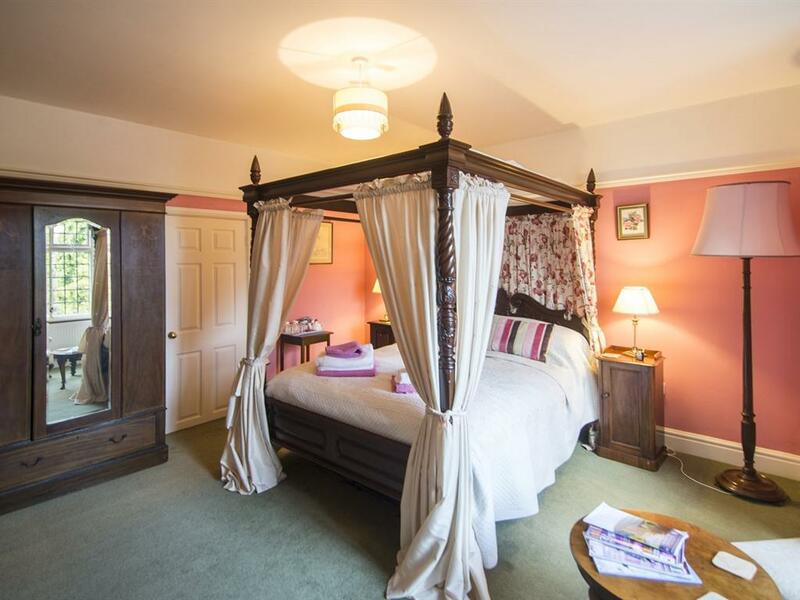 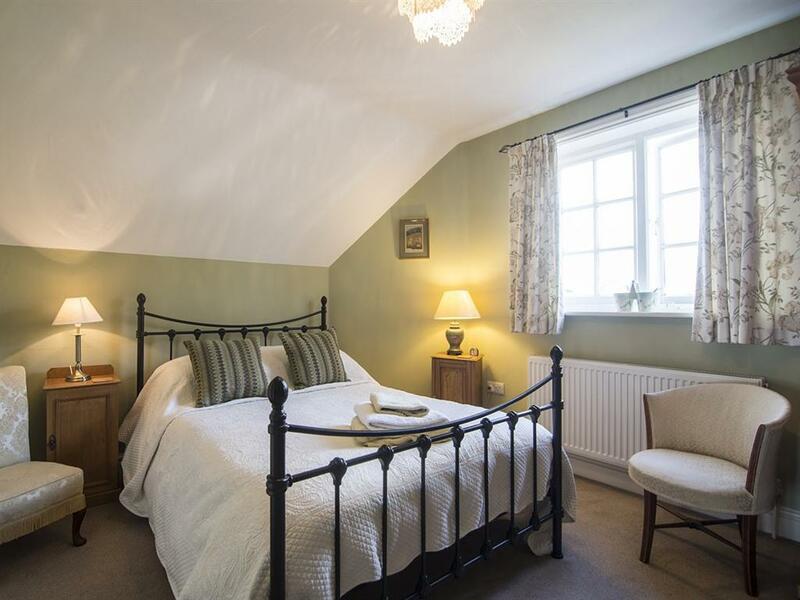 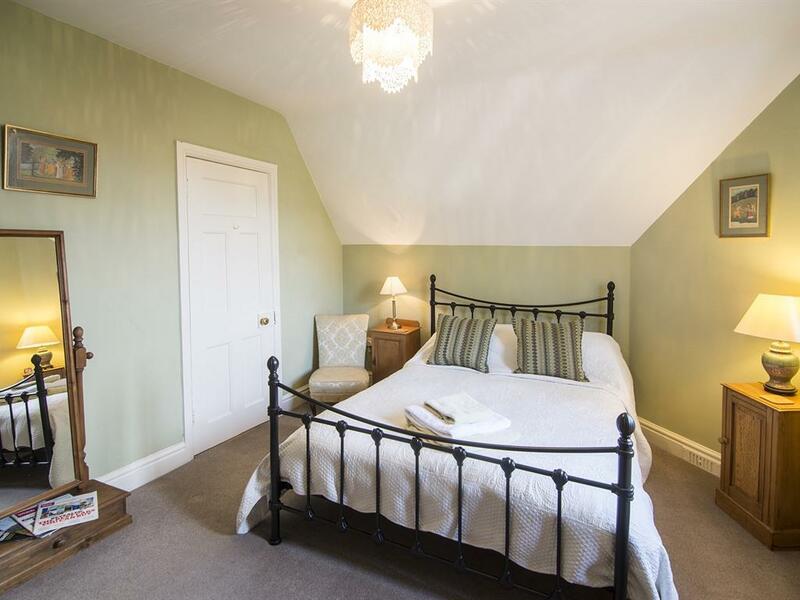 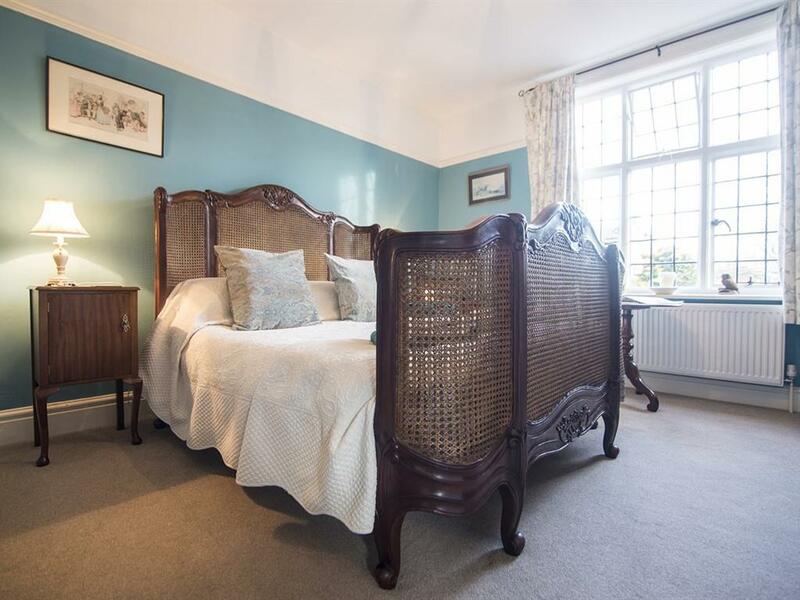 No 21 was built at the turn of the last century during the Edwardian period and the interior has been tastefully decorated by the present owners with all rooms being spacious and offering en-suite facilities. 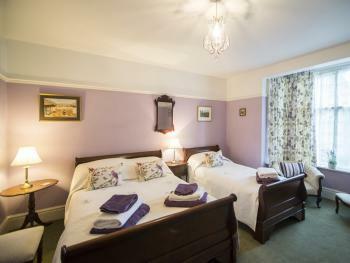 There are five letting rooms each with a TV, tea/coffee making facilities and hairdryers. 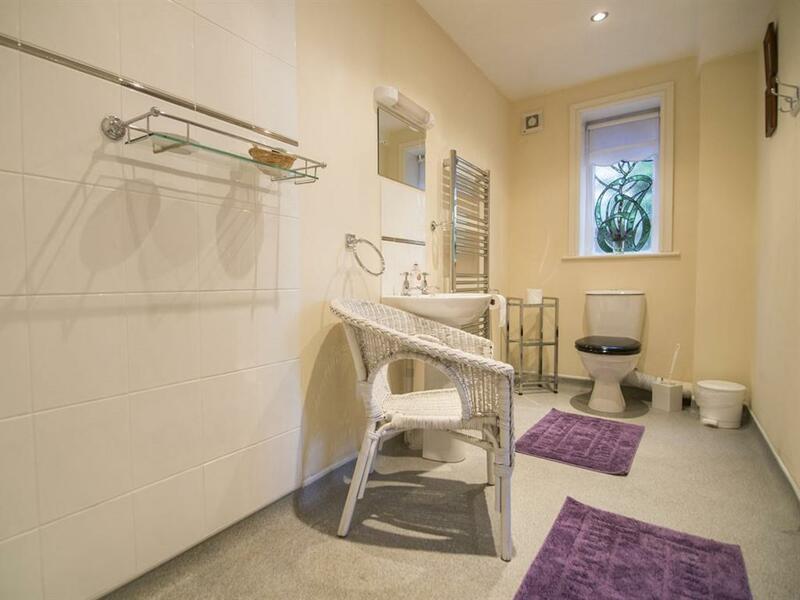 There is access to an iron and ironing board. 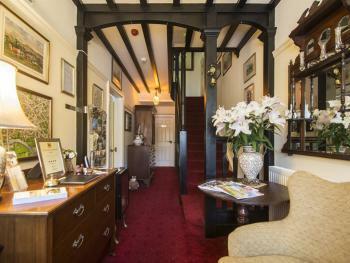 Free internet access. 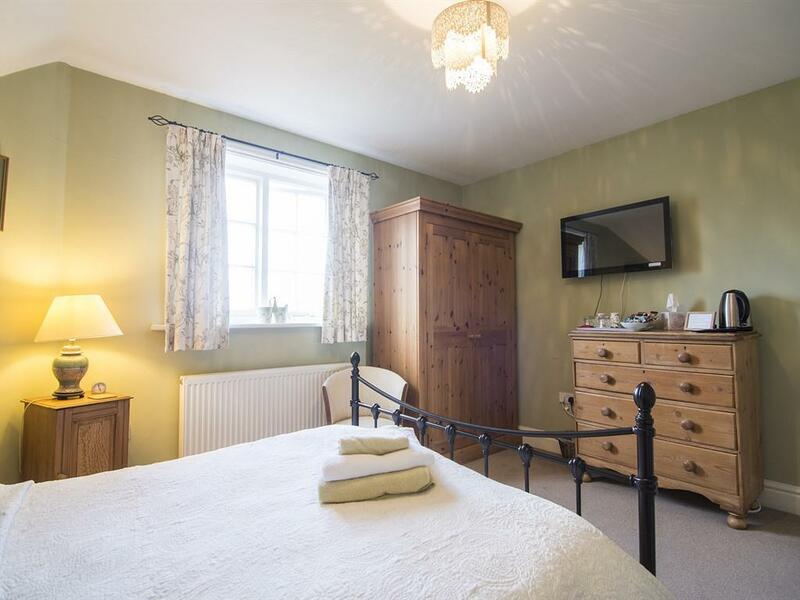 No 21 is within easy walking distance of the town centre and the local bus and train stations are approximately five-ten minutes walk away. The property is conveniently situated for visits to or working at the County and Nuffield Hospitals as well as the Sixth Form College, Hereford and Ludlow College, Hereford Art College and the Royal National College for the Blind. 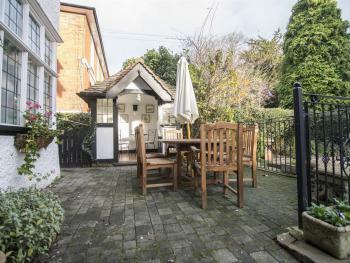 The Courtyard Theatre is also not that far away. There is a delightful dining room where guests can enjoy a hearty English breakfast made with local Herefordshire produce. Continental breakfast is also provided. 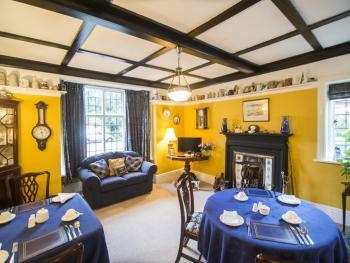 Breakfast is served between 7.00 am and 9.30 am weekdays and 8.00 am until 10.00 am on weekends. 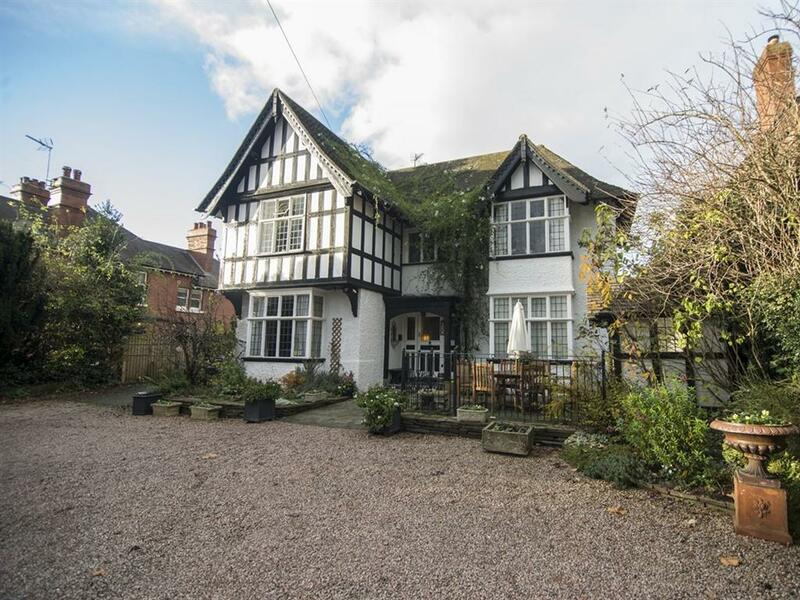 The house stands back from the main road with a large area for car parking. . There is a small patio with a summerhouse at the front of the property where guests can sit on a nice day. 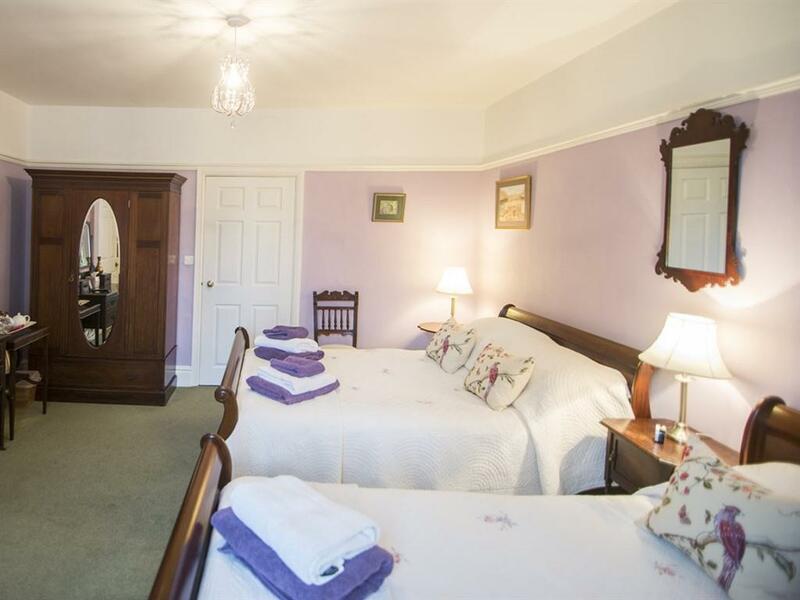 Bus Station is on opposite side of road Turn right out of Bus Station and go up the hill.